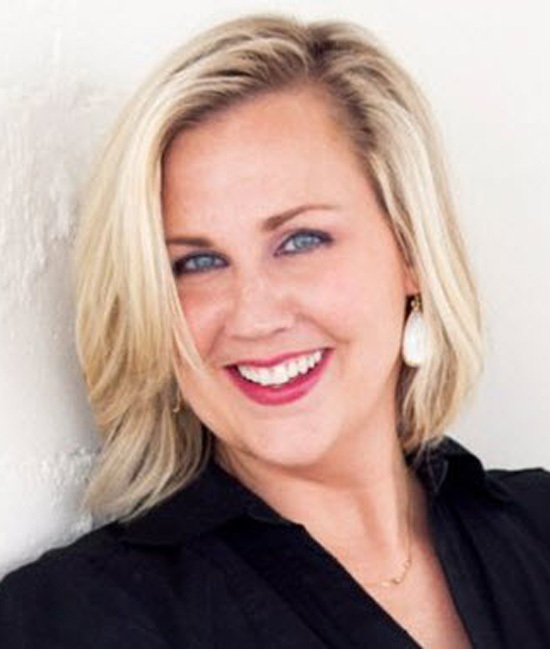 Shawn Karol Sandy is the Chief Revenue Officer and a Sales Coach at The Selling Agency, which is a Memphis based Sales Management Consultancy, Shawn is an active member of the Women Sales Professionals Group and Shawn is also one of 64 Experts, on the New Sales Experts Channel. [00.48] Shawn shares her journey into sales – Shawn wanted to be awesome when she grew up. Find out how she realized this through a career in professional selling. [02.35] How Has Selling Changed – We have to work harder during the earlier stages of the funnel today (Prospecting and Lead Generation), It’s easy to be ignored today. [06.10] The Key Attributes of a Modern Successful Sales Professional – Soft Skills – Perceptive and Self Aware, Articulate and able to communicate, prioritize, compartmentalize and having discipline. [07.48] Shawn’s Top Three Sales Do’s and Don’ts – Don’t wing it, Don’t be vague or general, Use language of the senses (Be Unforgettable), Don’t do what everyone else does. [12.15] Shawn’s Most Satisfying Sales Pursuit and Lesson – Shawn shares a story of a tough negotiation where she had to push back on the client and be willing to let the opportunity go to be successful. Be willing to walk away. [15.58] Shawn’s Advice to Her Younger Self – Hey Kid, Pre-qualify harder. When you are hungry everything looks like a steak!
? Fantastic advice from a former Sales VP I worked for, Sean Deaton – “Be accountable to the plan, not the results.” Helped me stay focused on the activities that create success. Just one??? For my own agency practice and our clients, David Meerman Scott’s “The NEW RULES of SALES & SERVICE” helps you understand how to transition your view of selling to meet modern consumers. For sales application practices, Trish Bertuzzi’s “The Sales Development Playbook” is killer. Who / What inspires you? My children. My husband. People, really. People are amazing. Knowing every day that I can choose to be a force of change – a smile or hand to a neighbor, a suggestion to a business friend, encouragement to a struggling salesperson . . . We can make a difference in other people’s lives inspires me to give, give, and give. What people are capable of accomplishing inspires me. Discipline. While I’m incredibly disciplined and focused in many areas, I’m struggling with being disciplined to rise an hour earlier each day so I can write or exercise more in this hour. It requires going to bed earlier which has been really tough.